The most effective way to jumpstart your healthy weight-loss journey for FREE! Forever Health Nutrition gives you…. During this training, you’ll learn how to change your mind that’s essential to change your weight. Jumpstart your healthy weight loss and get rid of sugar cravings for good! Sugar has no nutritional value whatsoever, and can cause hormonal imbalance, mood swings, and worst of all, continued cravings for more sugar! Enhance your weight loss over the course of the program. Don’t miss out on this amazing 12-day Program! 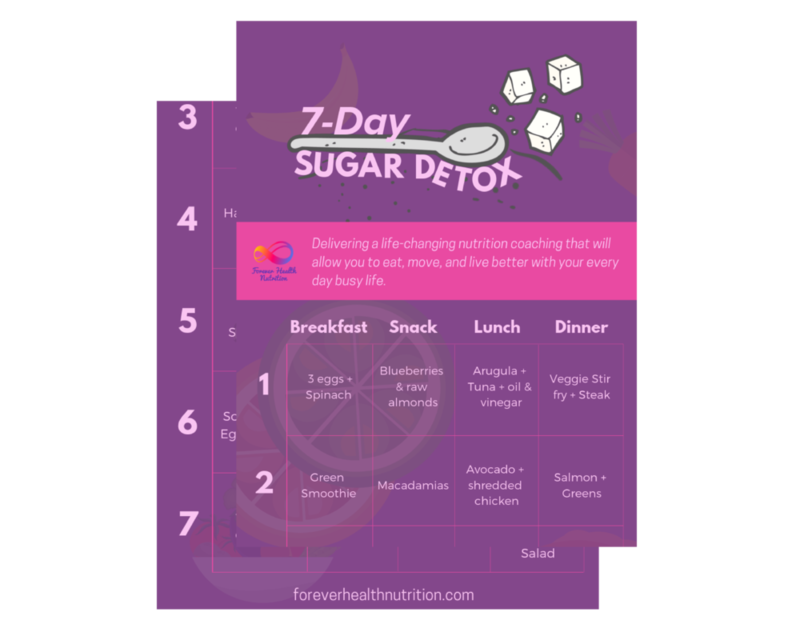 Get your head in the right place for weight loss and detox your body of sugar. 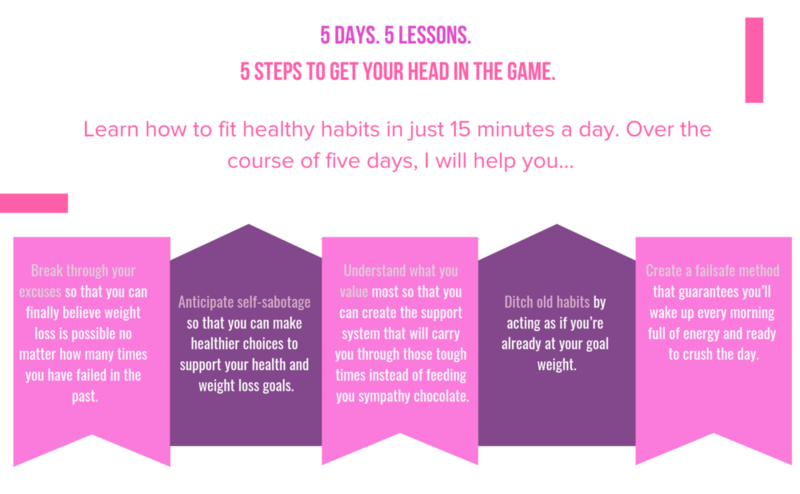 Spend the first 5 days getting your mindset right for weight loss, before diving in to the 7-day sugar detox program. This is the most effective way jumpstart your healthy weight-loss journey!